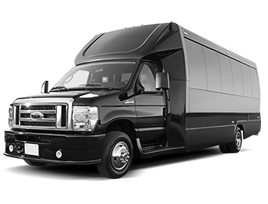 For over 25 years, Texas have trusted ace limousine service to provide unbeatable airport transportation. 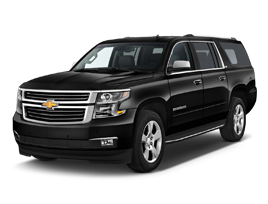 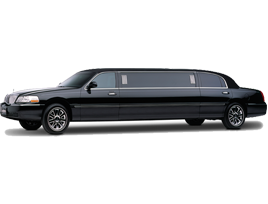 The newest fleets providing the best Limo service and Airport transportation in the Houston area. 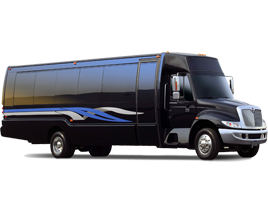 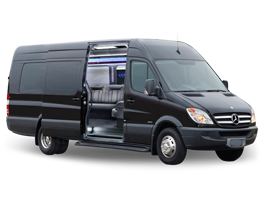 Our party buses are built heavy duty for large parties and long trips. 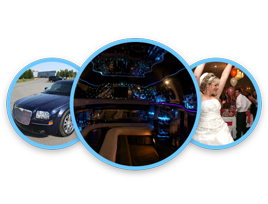 Travelling for any event with our team is always a special treat.